Today, October 3, 2017, Realfiction Holding AB ("Realfiction") has appointed 36-year old Thomas Jæger to the position as new CFO for the company. 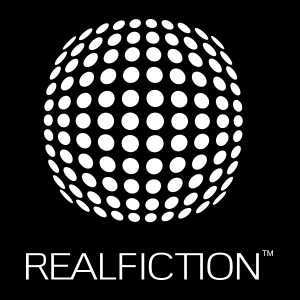 Thomas will be joining Realfiction from October 23, where he will be taking over from current part-time CFO Anya Mantzius. With a strong background in accounting, Thomas has previously held positions at Ernst & Young and PwC, before moving on to Royal Unibrew A/S, listed on the Copenhagen Stock Exchange, where he held various positions during his years of employment. In his latest position, Thomas has worked as CFO for the Danish company Scanseason A/S. “We are very pleased to welcome Thomas to the Realfiction team, taking on such a vital position in the company going forward. With his background and profile he will play an important role in the strategic journey that Realfiction is on”, comments Realfiction’s CEO Clas Dyrholm. Sedermera Fondkommission is the company’s Certified Adviser. Founded in Denmark in 2008, Realfiction is a market innovator within mixed-reality solutions, a market estimated to reach USD 80 billion in 2025. Realfiction’s first product, Dreamoc, has since its launch sold over 10.000 units and the company has now launched its new patent-pending technology DeepFrame, a series of ground-breaking large format mixed-reality screens. DeepFrame offers a wealth of new applications for companies across industries such as entertainment, manufacturing and retail, as well as a broad range of future consumer products. 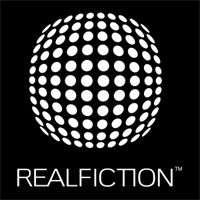 Realfictions’s goal for the coming years is to expand the company’s presence on the global mixed reality market. Realfiction Holding AB’s share is publically traded on Nasdaq Stockholm First North under the symbol “REALFI”. The share’s ISIN code is SE0009920994.